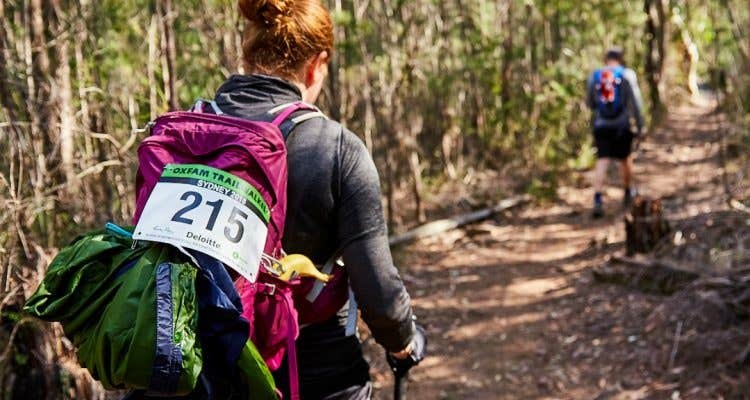 With the Oxfam Trailwalker fast approaching, we have put together a list of top picks of essential outdoor gear for long distance bushwalking. 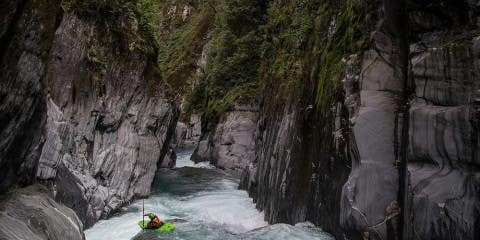 This list covers everything you need from head to toe, to get set up and ready to start your journey! 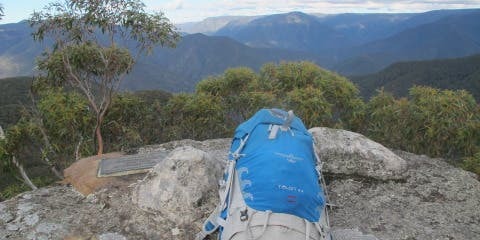 Long distance bushwalking is a challenging, enduring and rewarding experience. 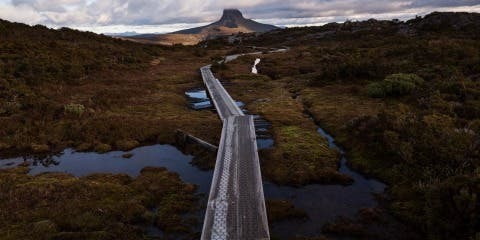 Being out on the trail for hours and hours on end can cause the even smallest of irritations and discomfort to develop into potentially walk ending problems, even for the most experienced bushwalkers. Making sure that you have the right gear from the start is essential in ensuring that your journey is an enjoyable and achievable experience. 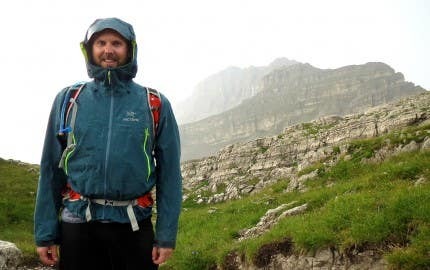 That’s why we have put together a list from head to toe, of must have gear for any level of long distance walker, to make sure that your next adventure is a success! 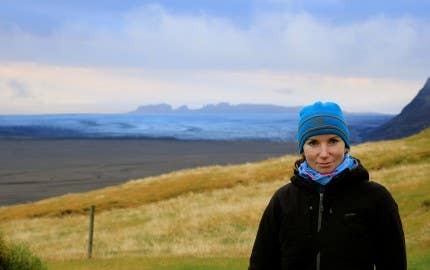 Keeping your head cool and protected from the sun is so important, to ensure that your skin is safe and that you don’t have to deal with any nasty sunburn while on your walk. Wearing a hat that is lightweight and has moisture wicking fabric will help to keep your head cool and dry. A wide brim sun hat is also a great idea to keep your ears and neck out of the sun. 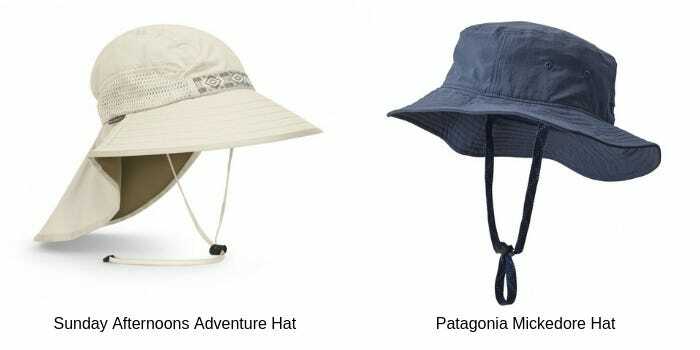 Our top picks are the Patagonia Mickedore Hat and the Sunday Afternoons Adventure Hat. Keeping with the theme of sun protection, our next recommendation is a neck scarf. They are lightweight and an easy way to protect your neck from the sun and wind. 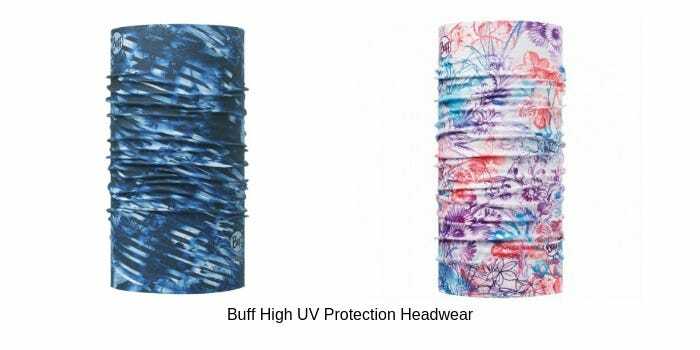 We suggest the Buff High UV Protection Headwear. Don’t forget to keep you eyes safe too by wearing sunglasses to protect them from UV rays! We suggest wearing a pair of sunglasses that have a wrap around style so that the UV rays are blocked from the side as well. 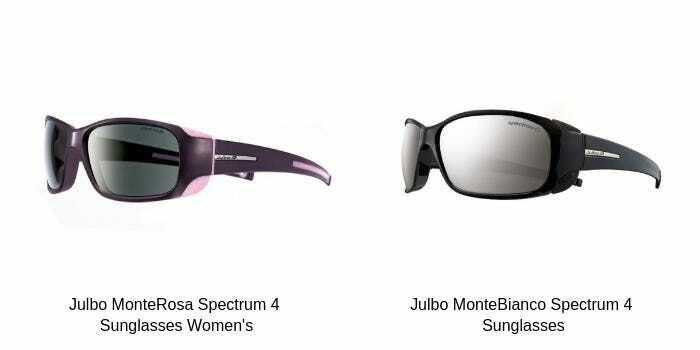 Our top picks are the Julbo MonteRosa Spectrum 4 Sunglasses Women’s and the Julbo MonteBianco Spectrum 4 Sunglasses. Walking for many hours means getting hot and sweating for extended periods of time. We recommend a shirt that is comfortable, lightweight and breathable. A moisture wicking fabric will help to draw the sweat away from your body and provide a cooling effect as it evaporates. A shirt that is odour resistant is also something to keep in mind, and trust us, your trail mates will thank us! 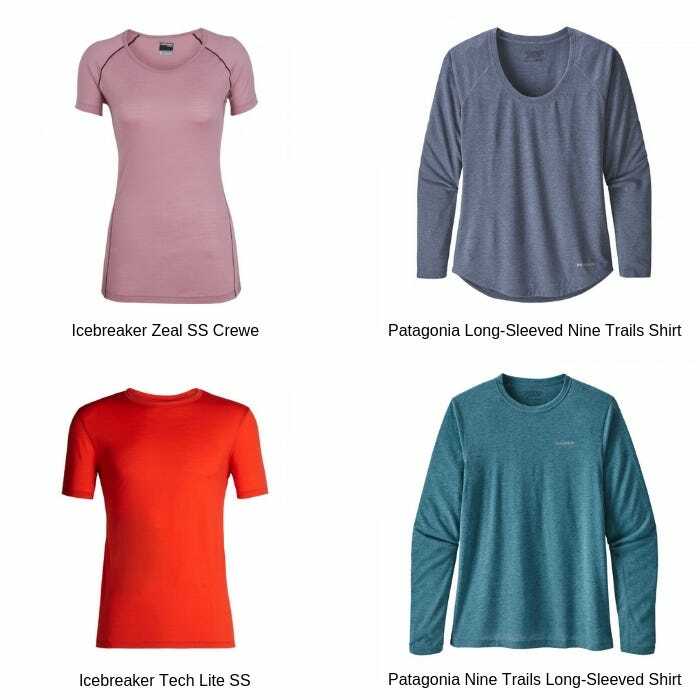 For women we suggest the Icebreaker Zeal SS Crewe and the Patagonia Long-Sleeved Nine Trails Shirt for extra sun protection. 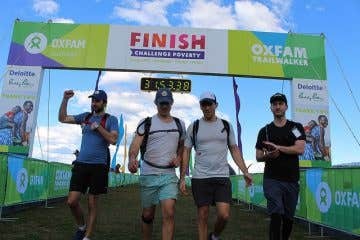 For men the Icebreaker Tech Lite SS and the Patagonia Nine Trails Long-Sleeved Shirt are our top choices for walks like The Oxfam Trailwalker. Being able to carry and drink enough water on your journey is a non negotiable in order to stay hydrated while out on the trail. Using a hydration pack instead of bottles allows you to drink regularly without having to stop, take off your bag, get your bottle out, have a drink, put the bottle away, put your bag back on and keep going. Plus, this means no holding up your trail mates. A hydration pack that has a compartment for accessories is a great idea so that you can easily carry all of your gear and most importantly, snacks! 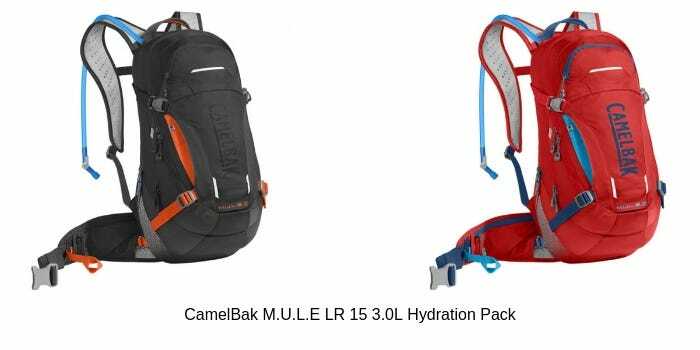 We recommend the CamelBak M.U.L.E LR 15 3.0L Hydration Pack as it has a large 3 litre bladder, meaning less refills are necessary on the longer sections of your walk. The total volume of the pack is 15 litres, allowing plenty of room for extra layers, safety and injury prevention kit, snacks, lighting, and all the other gear you’ll need along the way. Don’t forget, just because a bladder can carry 3 litres doesn’t mean that you always have to. For those shorter sections, when you know you won’t be drinking as much, simply fill your bladder less and save on carrying the unnecessary weight. Similar to your upper half, lightweight and comfortable are the names of the game for your long distance adventure. 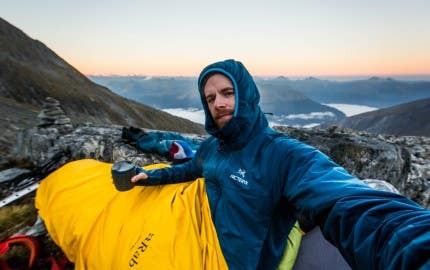 Something with a bit of stretch and that has fast drying fabric will allow you to easily climb over obstacles, stay comfortable in your stride, provide restriction-free feeling, and ultimately will keep you dry. For women we recommend the Patagonia Quandary Shorts as they are stretchy, durable and have pockets that will come in handy. If you are looking for pants, the Helly Hansen Hild QD Pant is our pick. The built-in tabs which allow them to be secured when rolled up make them a versatile choice for an adventure where you’ll be experiencing a range of temperatures throughout the day! 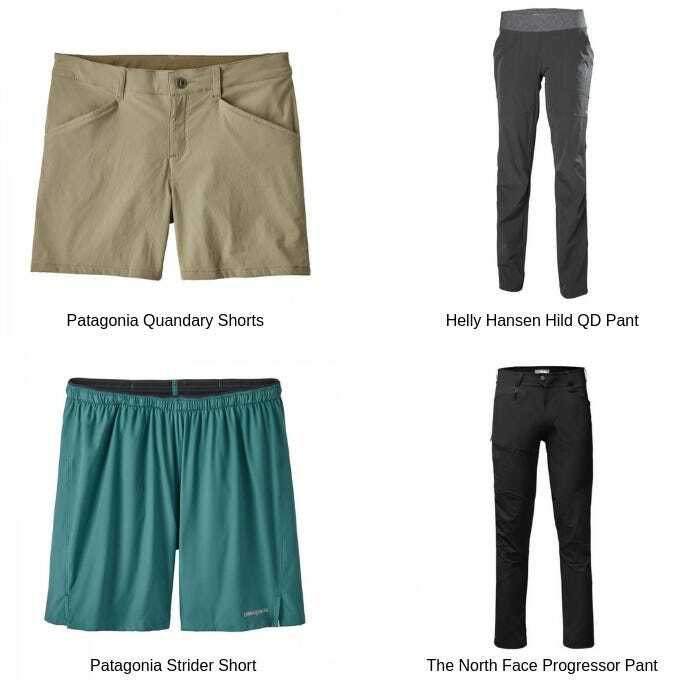 For men we suggest the Patagonia Strider Short as they have a relaxed fit and very lightweight, or The North Face Progressor Pant if you are looking for something longer. Your feet are going to be doing most of the hard work on a long distance walk, so we need to ensure that they are comfortable and able to breathe. Hiking socks that have extra cushioning on the bottom and thinner breathable panels on the top allow for the main pressure spots to have additional comfort without needing a heavy and hot sock. 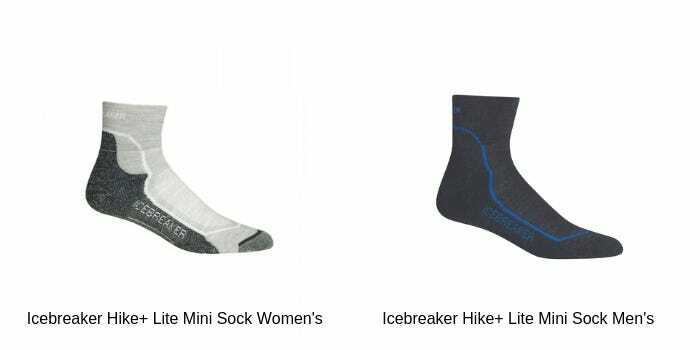 We suggest the Icebreaker Hike+ Lite Mini Sock available in both men’s and women’s. With your feet being the ones doing the hard yards, when it comes to shoes we’re again going to focus on comfort and practicality. We suggest a shoe that is supportive and lightweight with a grippy sole to provide you with traction when walking on slippery or steep terrain. 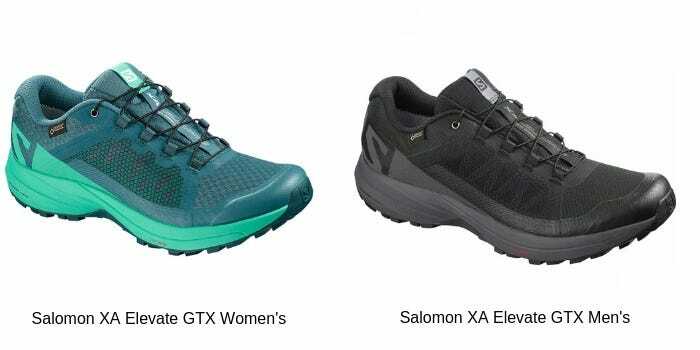 Our top pick is the Salomon XA Elevate GTX available in both women’s and men’s. It has a full Gore-Tex bootie which means that your feet can breathe, while being kept dry when walking through puddles, creeks or rain. From seasoned walkers, we can confirm that the hours start to feel a lot longer with squishy, soggy, wet feet! Golden rule: make sure that you don’t buy your shoes last minute! They may feel comfy in the store but any good pair of walking shoes will need wearing in. Try to buy them as early as possible and incorporate them into your training schedule so that when the big day comes, the shoes (and socks!) will be worn in and your feet will be used to them. When the sun goes down, that won’t stop you and your walking mates from charging along. 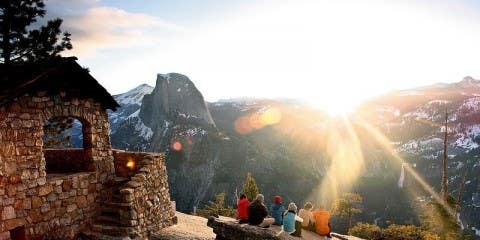 A headlight will keep your hands free for safety, to clutch your trekking poles, and to grab navigation tools, water, snacks and anything else you may need. 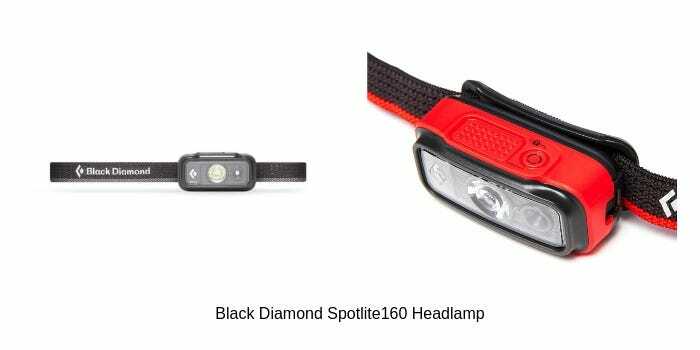 We recommend the Black Diamond Spotlite160 Headlamp as it is lightweight and has a burn time of 14 hours (on the medium brightness setting). 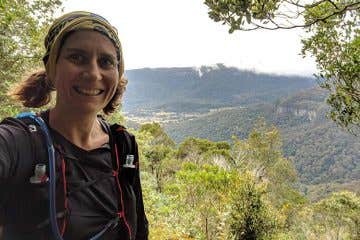 High energy snacks are so important when on a long bushwalk. The right fuel will keep you from feeling fatigued in testing times. 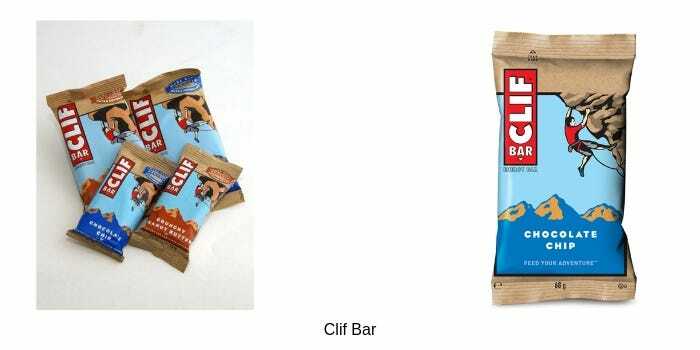 Cliff Bars are a great source of nutrition and energy to keep you going until your next meal break. When you are on a trail for hours on end, the smallest irritation or rubbing can grow and develop into either the dreaded chafe or blisters, which will only worsen if left unattended. Prevention is the best option, and keeping the area dry is important but using a product like Body Glide Body Anti Chafing Anti Blister Balm and Body Glide Skin Anti Chafing Cream can help to stop friction, reducing the likelihood of the irritation occurring in the first place. Unfortunately, even the most experienced walker with the best prevention can still fall victim to blisters after walking all day. That’s why we recommend carrying a Blister Kit to treat any hot spots or blisters as soon as they form, to prevent them from getting worse and provide relief from any pain. 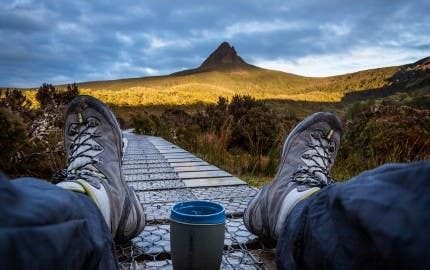 For more information on keeping your feet happy on long distance treks, read our Foot Care and Blister Treatment article. 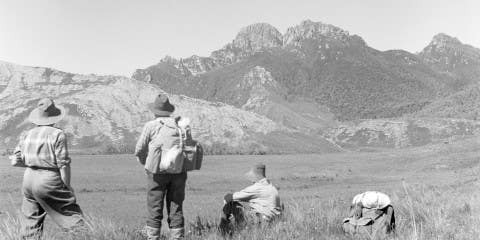 Also as trailwalking is often enjoyed in remote locations, it is always a good idea to carry a First Aid Kit. 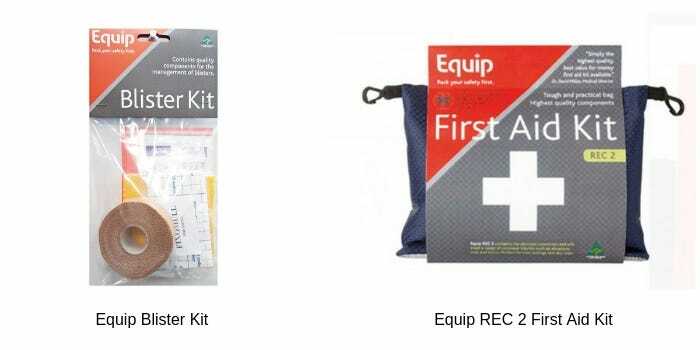 A small and lightweight one like the Equip REC 2 First Aid Kit will easily fit in your pack and has a good range of supplies in case of any accidents. To keep your skin protected from the sun Cancer Council Active Sunscreen Ezi-Clip 50ml is a great option as it dries quickly and won’t leave your skin feeling greasy. 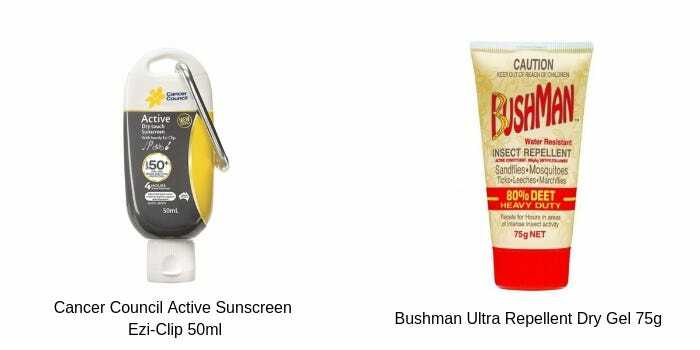 Keeping your skin safe from insect bites is also important when out in the wilderness for so many hours which is why we suggest using Bushman’s Ultra Repellent Dry Gel 75g as it is water, sweat and rub resistant. We hope that these trail tips provide you with an insight into the range of gear available to support you on your long distance journey. We would love to hear what your favourite pieces of gear are for long distance walking! Let us know in the comments below.